The greasy spoon has been a feature of British high street’s and motorway rest stops for years. Offering cheap, fast, and filling food in no-frill, seat-yourself environments – the greasy spoon is the perfect pit-stop for grabbing some cheap food at any time of the day. 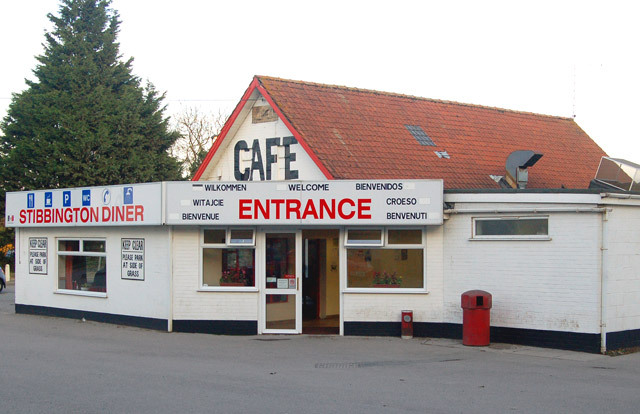 Otherwise known as a “caff”, you’ll be hard-pressed to find a greasy spoon that doesn’t serve up an all-day breakfast. 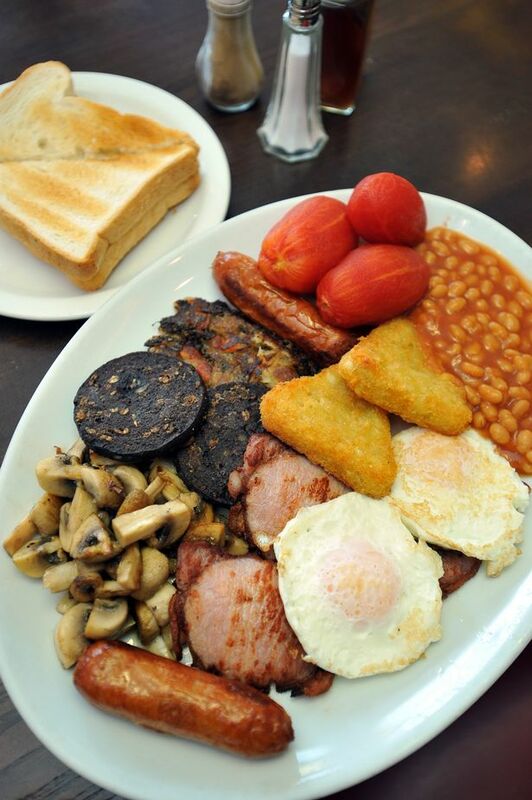 Feeding your cravings for the deservedly infamous full-English, no matter what time you get a chance to pop in. Today, the greasy spoon faces competition from the large corporate coffee-shop chains and fast-food mega-machines now dominating the high-street. Though sadly in decline in the UK, the opposite has happened in popular tourist destinations on the continent – seeing a rise in greasy spoon type cafes to satisfy the fussiest of Brit’s abroad. It seems in the battle between Full-English vs. Tapas – the score is 1-nil to the Full-English. Here at AVS, we’re proud to have supplied corporate, trade and retail customers for over 20 years. Although each customer may be looking for something different in our store, there’s no denying that we can all find mutual ground in our appreciation of good, honest food. 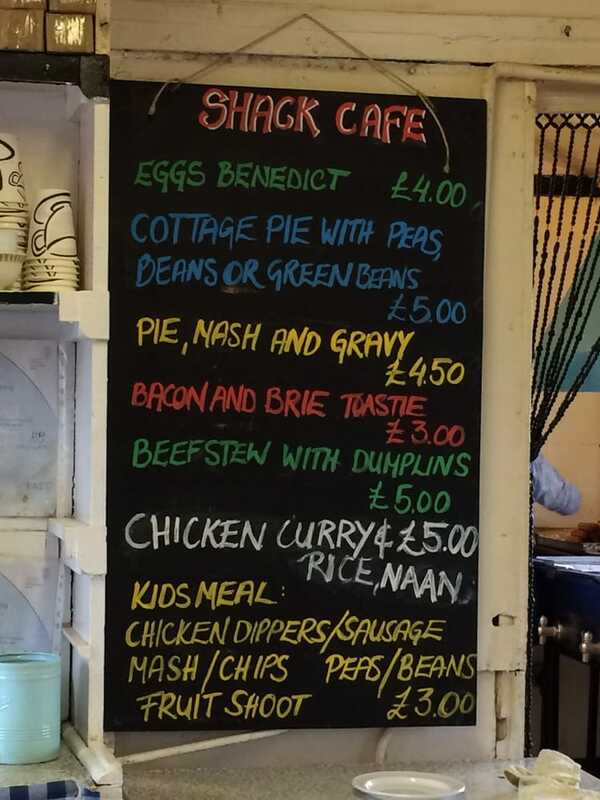 The Shack Cafe has been serving cooked meals and mugs of tea for years. In fact, it was run by the same couple for 23 years, who built up the trade and became a favourite amongst passing lorry-drivers and hungry construction workers. Although the elderly couple has since moved on from the Shack, customers are still greeted by the no-nonsense food this roadside cafe has become known for. Described by customers on TripAdvisor as being “what a transport cafe should be” and serving a “proper breakfast and a mug of tea, all with a smile”, the Shack is only 20 minutes from our Basingstoke branch. Lorenzo’s Café opens early at 6:45 am to catch the hungry morning trade workers heading out for the day. But no matter what time of the day you visit, you’ll never leave hungry. In fact, with bubble and squeak and black pudding available as part of the breakfast, you really get your monies worth. Agreed, the name “Lorenzo” doesn’t exactly scream somewhere you’d get a full-English, but the café was even featured in Get Surrey’s 55 Places to Get a Good Breakfast in Surrey. Customers agree on Trip Advisor claiming Lorenzo’s is “perfect for those bacon and sausage needs”! Lorenzo’s is less than twenty minutes away from our Guildford branch. Loomies describes itself as a “friendly place” where everyone is welcome. Day and time depending you’ll find lots of bikers enjoying the grub and catching up with friends before heading out for a ride. Customer’s on TripAdvisor echo the same thoughts. It’s welcoming, and the “food was good and honest”. What more could you ask for? Loomies is less than half an hour from our Havant branch. So, work up your appetite on the drive over, and enjoy some decent down-to-earth grub. A standout quote on Trip Advisor states “chunky mushrooms and stunning hash browns”. That’s quite the statement! The Chalet Transport Cafe is another no-nonsense cafe offering a selection of food to satisfy work day cravings. Open 7 days a week, The Chalet has plenty of parking and is less than fifteen minutes from our Henfield branch. So, if it’s a “stunning” hash brown that you’re looking for, you’ve found the place! Cafe Ringmer seems to be revelling in praise for its “quality sausages” and extremely friendly staff. With one customer going as far to say she felt like she was treated as a special guest after only a couple of previous visits. The menu boasts everything from toasted sandwiches, paninis, and jacket potatoes, to your usual breakfast fare. Even more appealing is the close proximity to us here at AVS, being only three minutes from our Lewes branch – we’ll see you there! 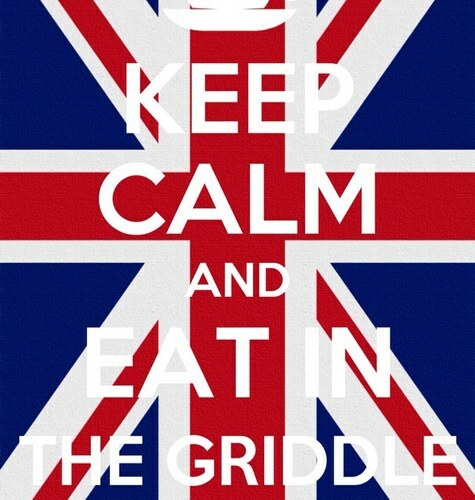 The Stibbington Diner describes itself as “Good food at sensible prices” – you can’t go wrong with that! Others comment that it’s a “great old school transport café” with a real cafe culture atmosphere, serving up traditional favourites from big breakfasts to sponge puddings. A mere 14 minutes from our team in Peterborough, the Stibbington Diner is an excellent choice if you’re looking for a stop-off on the way back to work! The Roffey Griddle is Horsham’s answer to the greasy-spoon. Offering customers a constant stream of top-notch grub. It’s located twenty minutes from our Rudgwick branch. Ahoy There! A striking name for a greasy-spoon, and apparently the name isn’t the only striking thing about this place. With glowing reviews, this cafe seems to be a great option for those visiting our Wokingham branch. Located only eight minutes from us, customers praise this establishment for not skimping on portions and employing happy, chatty staff. Forget the complexities of an over-easy, sunny side up, or over-hard-slightly-runny-medium order, the greasy-spoon takes us back to simpler times. To times where the egg isn’t as complex as the measurements you did earlier that morning, and where decent food doesn’t take a lifetime to turn up at your table. 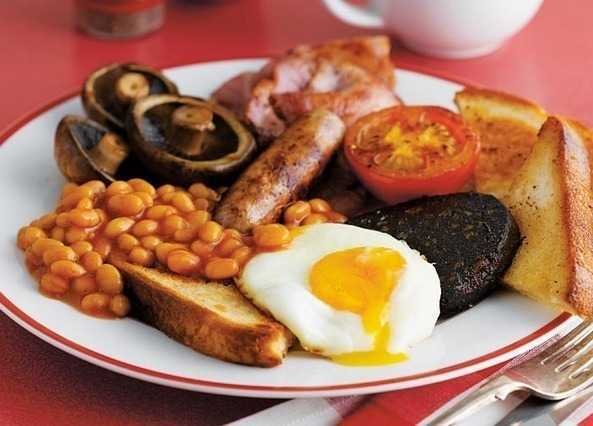 Got any suggestions for your go-to greasy spoon near one of our branches? We’d be grateful for the recommendations!